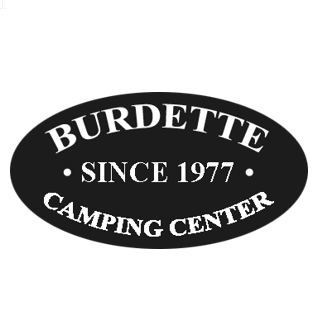 Burdette Camping Center provides superior customer service and has an entire team that consists of professional sales members, finance experts, service technicians, and a knowledgeable parts and accessories staff to support you, our valued customer. We pride ourselves on having well-trained experts that strive for customer satisfaction. Come in and visit our friendly, reliable, and experienced staff. Burdette Camping Center offers the newest models including: Chaparral, Kodiak, Rockwood, VanLeigh RV, Palomino, Vibe, Aspen Trail, Spirit, Shasta, Astoria, Wildwood, and Apex. Our location is complete with service, parts, and sales departments. We will help you maintain your fifth wheel, travel trailer, or horse trailer so that it runs for years. If it's having problems, we can diagnose and repair it! Schedule your service appointment today. Our parts department also has the largest selection of high quality Chaparral, Kodiak, Rockwood, Palomino, and Forest River parts and accessories in the area. Fill out a parts request form to see if we have the part in stock. If we don't, we'd be more than happy to order the item for you! Call or TEXT us at 304-586-3084.